Welcome to the 52nd edition of Inclusion Now. Audio and text versions are in the articles below. Richard Rieser introduces this edition of Inclusion Now. Richard Rieser meets staff and pupils at the South Tottenham Primary School in London. Jayne Grant retired from her post as deputy head for inclusion at a North West London Primary School last year feeling exhausted – but not yet demoralised – by the unprecedented challenges facing inclusive education. Belinda Shaw met Jayne and heard about how schools have become difficult places to work in and why it is even more important for teachers not to give up the struggle for inclusion. Recent press stories have covered the issue of off-rolling, where schools move pupils off the register. Joe Whittaker tells us about what happened to Manchester pupil Pat. Finland & Canada: what can we learn? 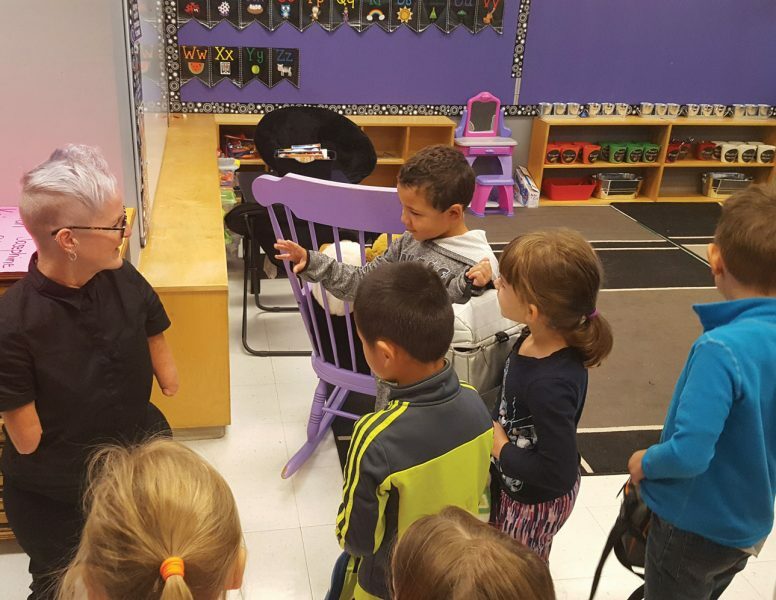 ALLFIE’s Director, Tara Flood, reports back on her travels through Finland and Canada, finding out about inclusion in schools there. Ava’s mum, Lesley Gearing, talks about Ava’s life and what they learned about inclusion as a family. Richard Rieser looks at the state of government policy. Joe Whittaker comments on the recently produced Equality and Human Rights Commission report on the state of discrimination in the UK. Wednesday 21 November 2018 saw the UK’s first ever Day of Action for Disability Equality in Education. Mike Lambert reports back.